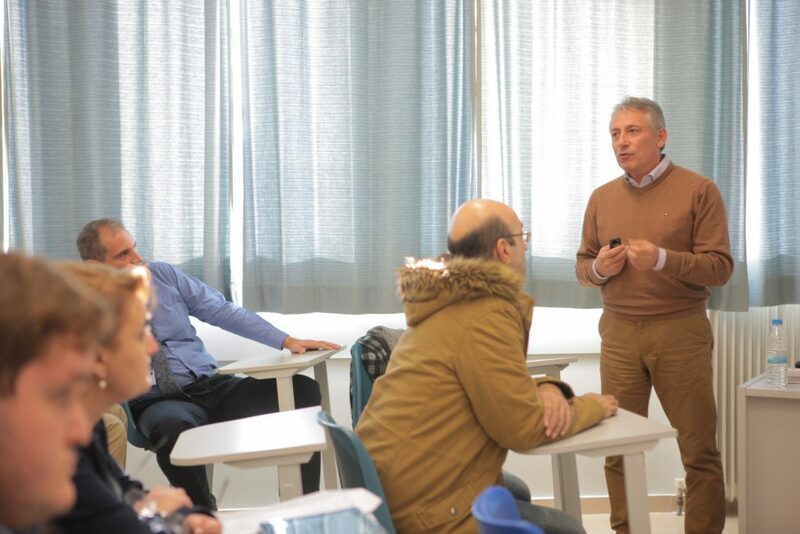 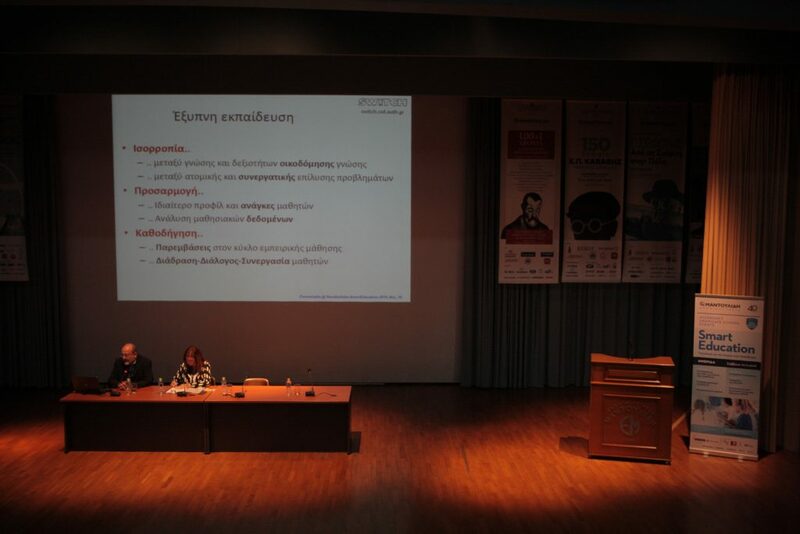 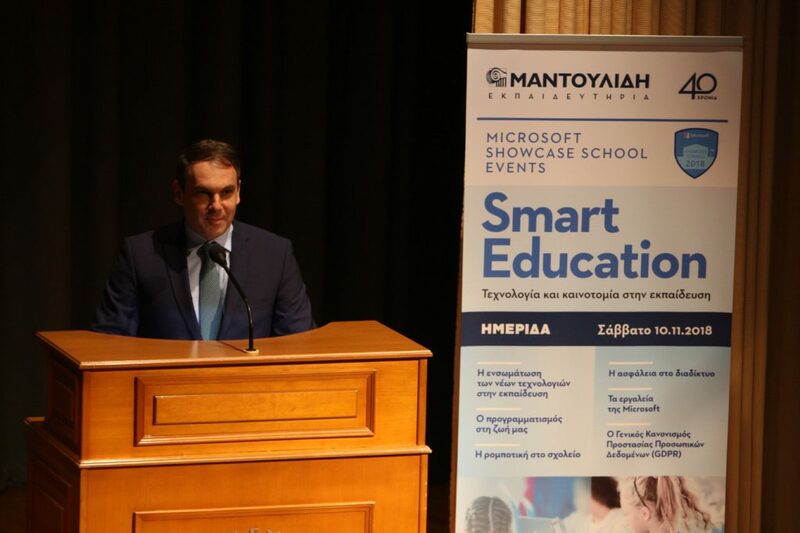 Mandoulides Schools held the seminar “Smart Education” on Saturday, 10 November, 2018 on the Junior–Senior High School premises (12th klm. 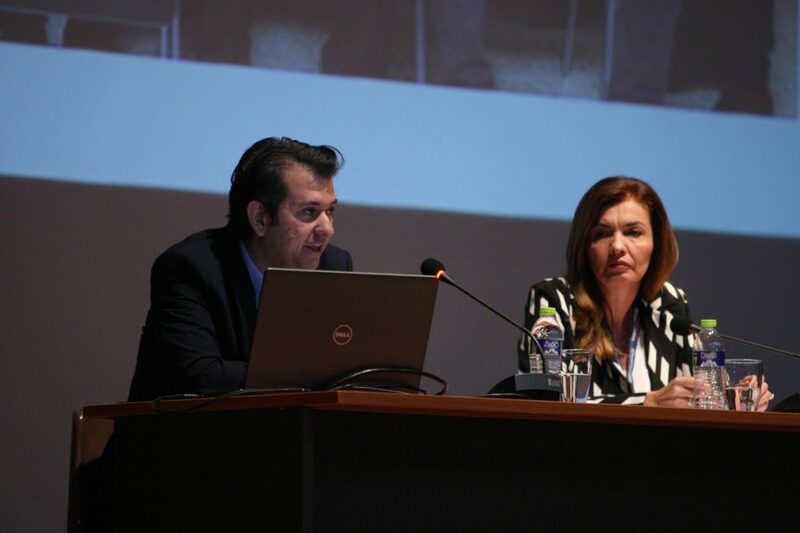 National Road Thessaloniki - Ν. Μoudania). 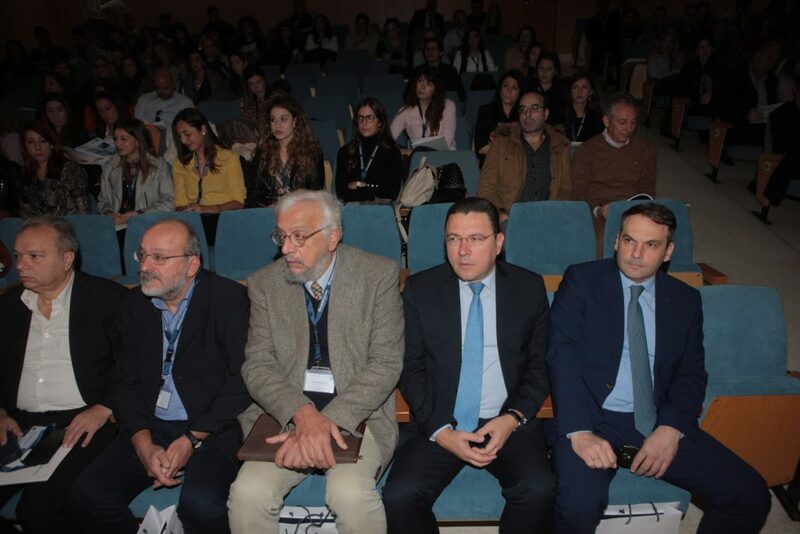 Hundreds of teachers from Thessaloniki and the wider region attended. 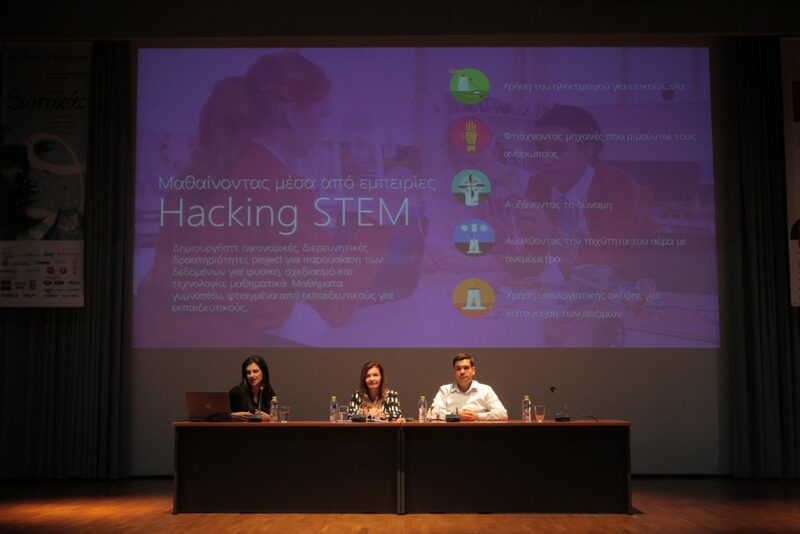 The workshop dealt with the integration of technology and innovation into education and was part of the actions of the Schools as one of the 3 schools in Greece and one of the 290 schools worldwide selected by Microsoft as a “Microsoft Showcase School”, which constitutes a recognition of the innovative actions and educational programs that have been implemented over the years, with emphasis on the use of new technologies in both education and administration. 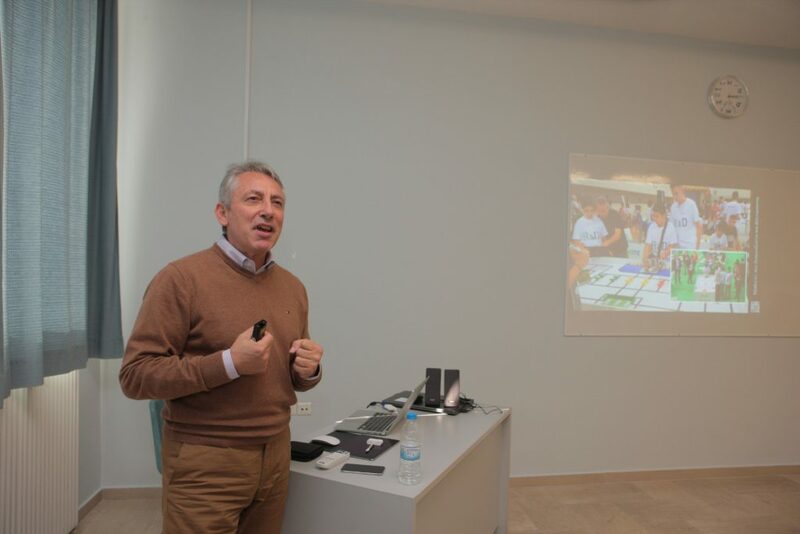 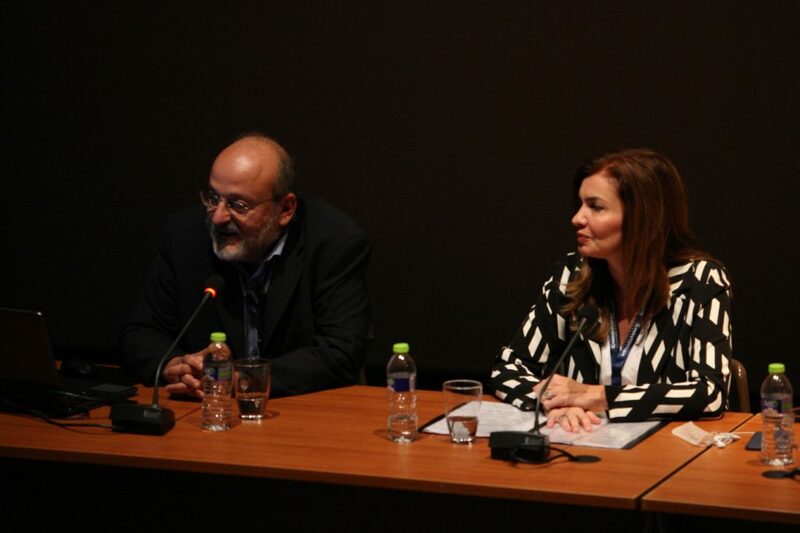 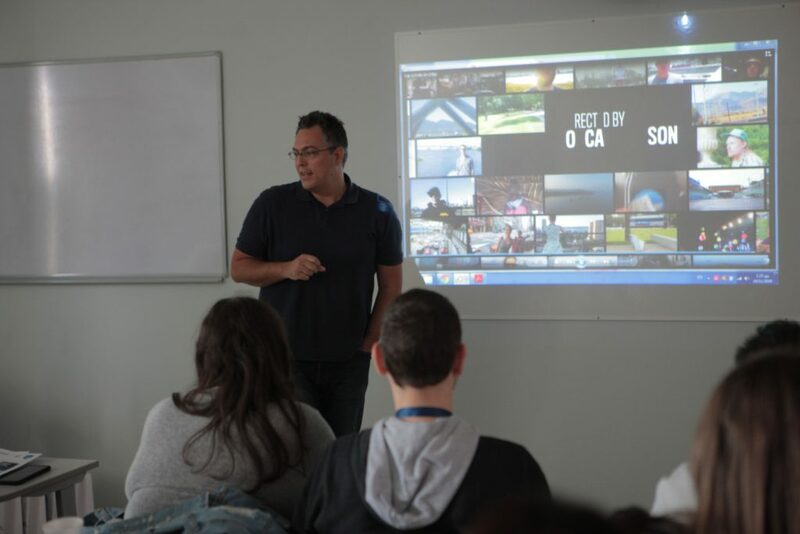 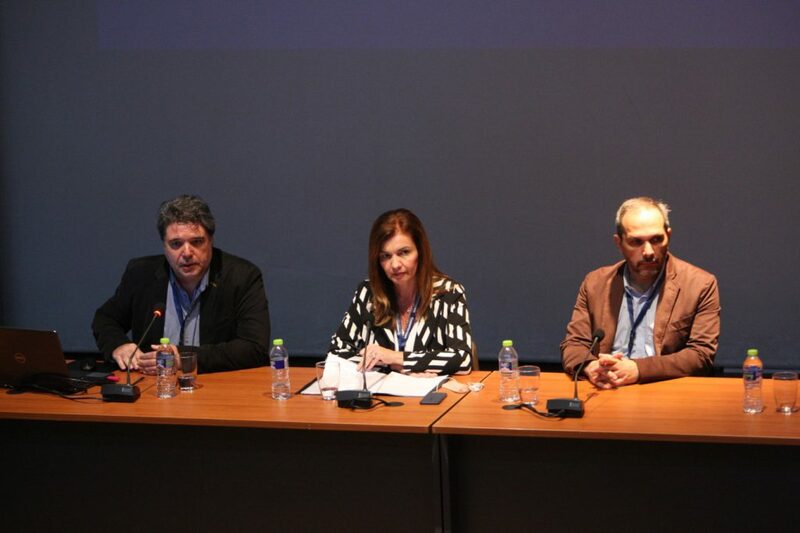 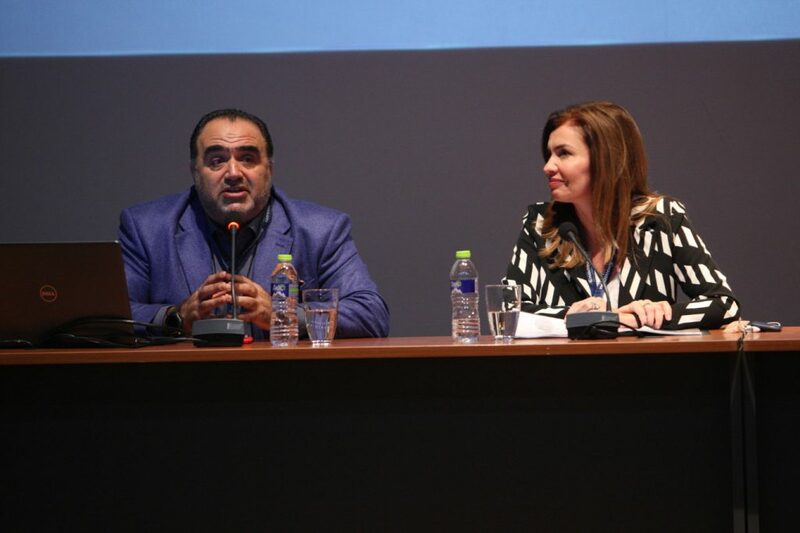 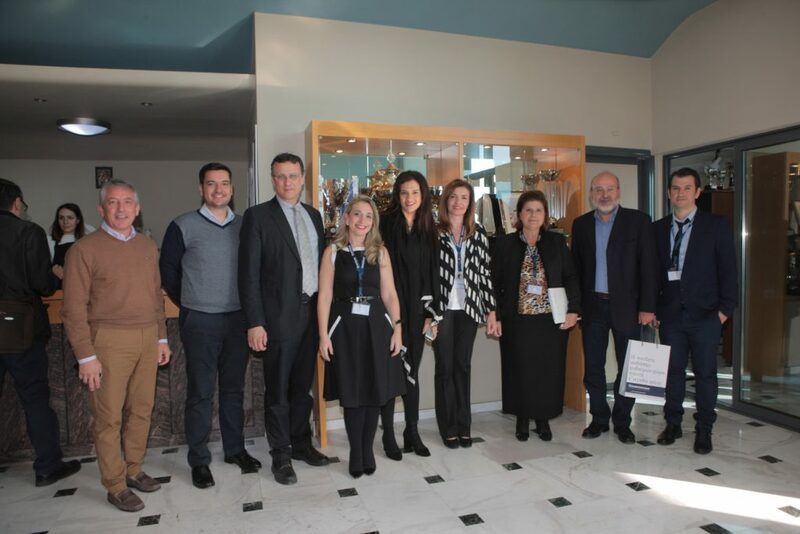 The event was greeted by Mandoulides Schools’ CEO, Mrs. Aikaterini Mantoulidou, Mr. Simos Bensasson, Head of “OK! 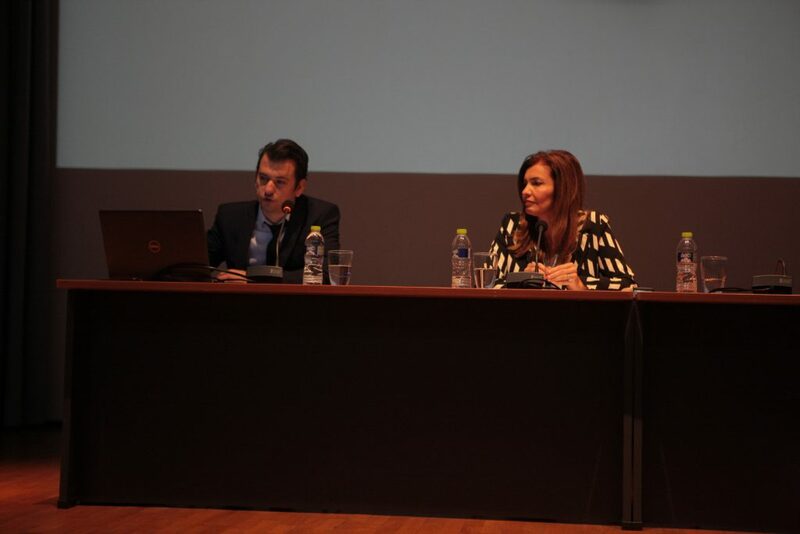 Thess” action, City Council Advisor on Innovation in the Municipality of Thessaloniki and Mr. Fotis Bakogiannis, Head of Eurobank Macedonia & Thrace Branches. 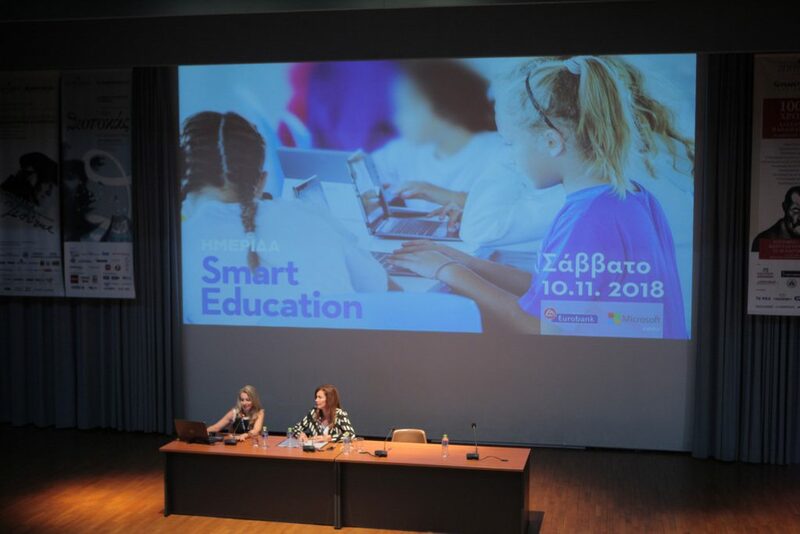 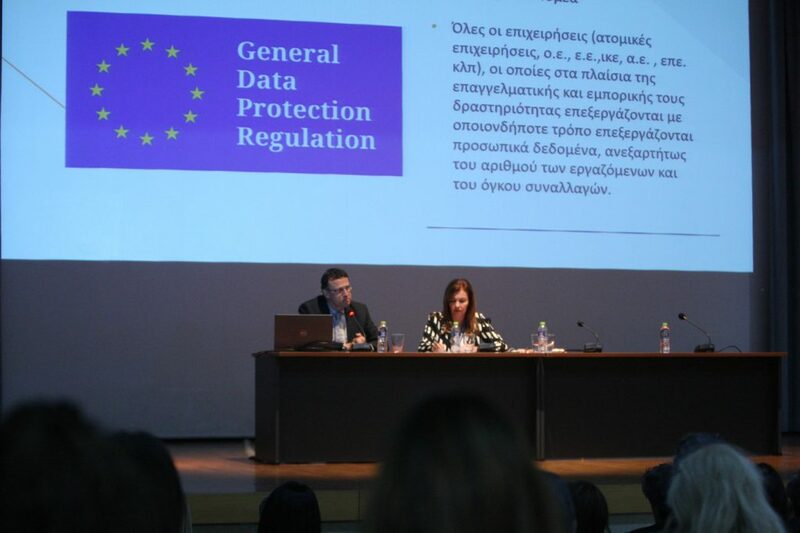 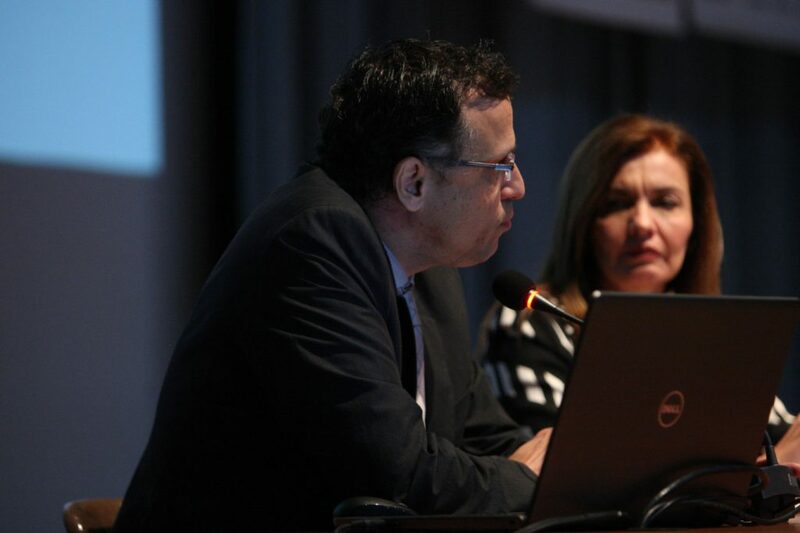 The participants were informed by experts, university professors, representatives of Microsoft and other innovative companies, researchers and teachers on the integration of new technologies into education, the value of programming in our lives, robotics at school, Internet security, Microsoft tools, and the General Data Protection Regulation (GDPR). 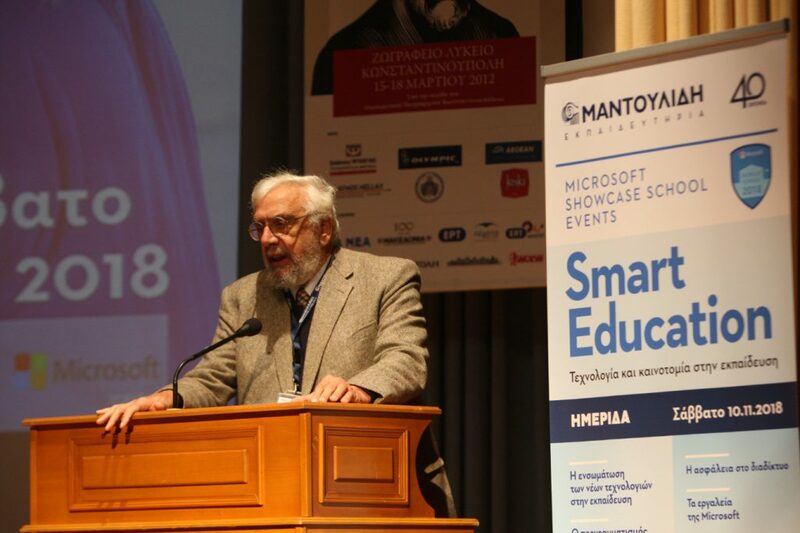 Important information on the integration of technology and innovation into education was given by speakers Mr. Manos Sfakianakis, Retired Lieutenant General of Hellenic Police, Special Researcher - Analyst of Electronic Crime, Mr. Stavros Dimitriadis, Associate Professor at the School of Informatics of Aristotle University of Thessaloniki, Mr. Dimitris Pnevmatikos, Professor of Evolutionary Psychology at the Department of Primary Education of the University of Western Macedonia, Mr. Nikolaos Fachantidis, Assistant Professor of Information Technology and Continuing Education at the Department of Educational and Social Policy of the University of Macedonia, Mrs. Vanessa Antoniadou, Teacher Engagement Manager, Microsoft Greece, Cyprus & Malta, Mr. Ploutarchos Rigas, Industry Sector Lead in Education, Microsoft Greece, Cyprus & Malta, Mr. Christos Malliarakis, Dr. of Informatics, Writer, Cooperating Professor at Athens University of Economics and Business and Mr. Theofilos Mylonas, Electrical and Computer Engineer, CEO of YUMMY SOFTWARE AND SERVICES, Vice President of Informatics Businesses Association of Northern Greece, Member of the Technical Chamber of Greece/Central Macedonia Department. 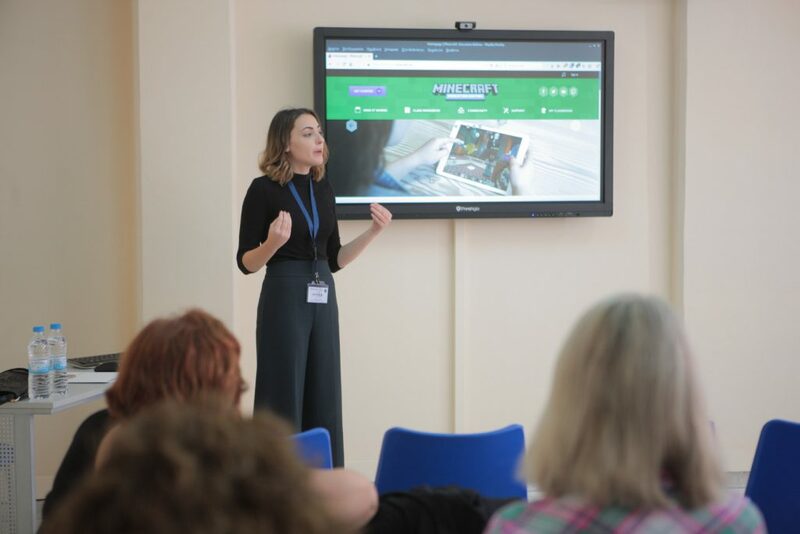 In addition, participants had the opportunity to exchange views and experiences with teachers who have integrated Microsoft technologies into their teaching (Office 365, Teams, OneDrive, Minecraft, Skype, Learning Tools, etc.) 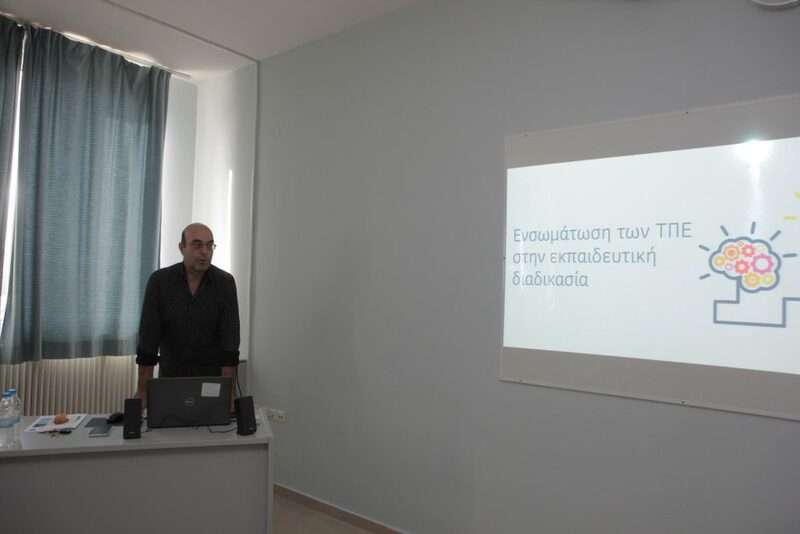 and see how they can develop both their own skills and their students’. 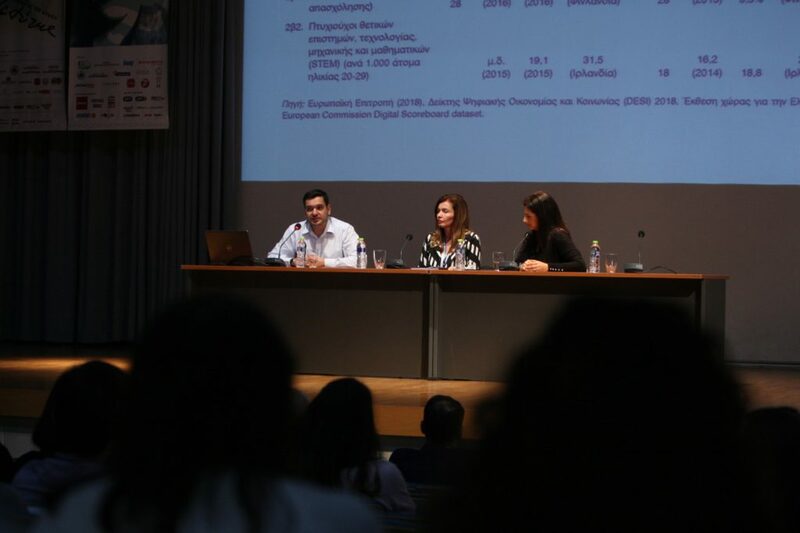 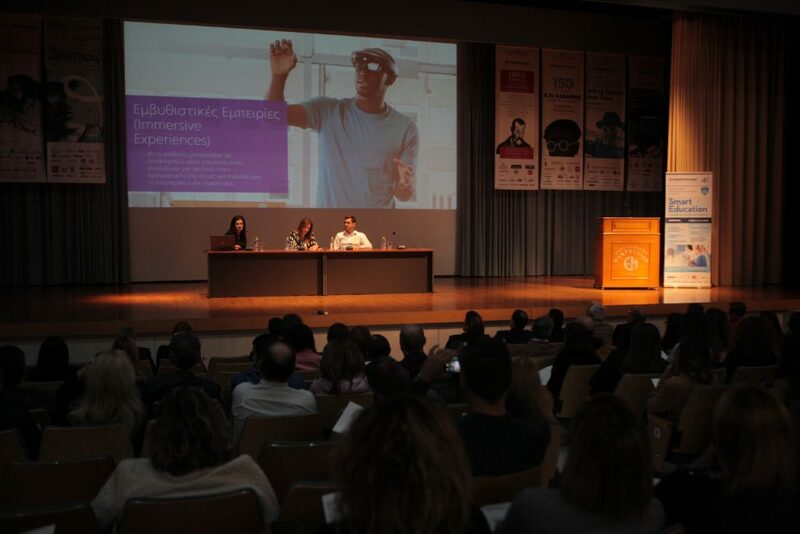 The seminar was held with the kind support of Eurobank, Microsoft, the School of Informatics of Aristotle University of Thessaloniki, the Municipality of Thermi and the Municipality of Pilea-Hortiatis.